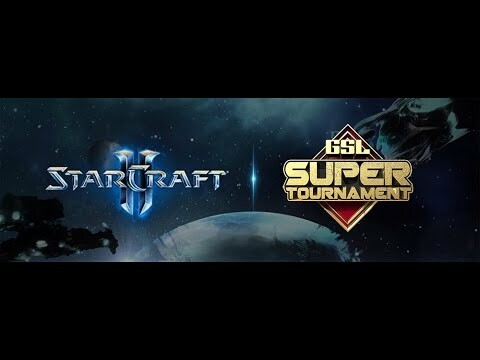 i've watched like 20 games of starcraft2 on this channel recently and i've yet to see a single game where zerg wins vs terran.
" 10 more liberators coming out right now, 10! omg"
Pffft. Marauders winning against ultras is just crazy stupid design. 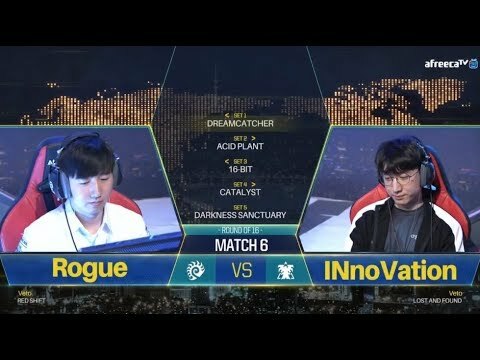 Maru vs Rogue on the very first match? Setting the bar much? 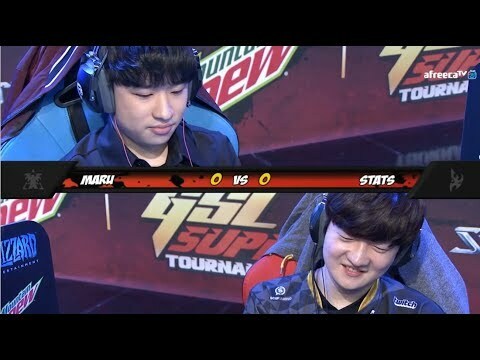 13:09 Yeah no shame tasteless and artosis. 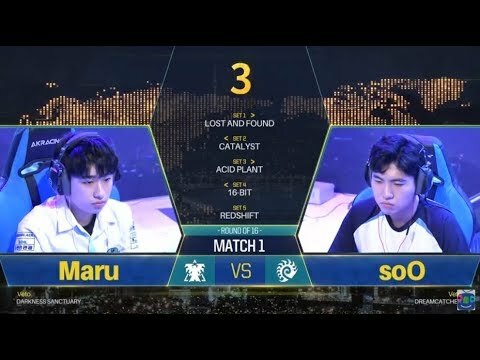 Why shouldn't Maru proxy? And why shouldn't he do that a lot? So, that he leaves his opponents quiet and sure? I really can't believe my ears, especially this coming from professional commenters… just lame! And a huge disrespect to one of all time strongest players. If you can win 5 games in 1 hour instead of 3 why not? So you get exhausted needlessly? And always let your opponents play where they are strong? Time and again Maru has proved that can take care all wannabes in long and short games, even when seemingly losing. Plus , the rules of the spectacle dictate that proxying provide surprises is somethiing genefally wanted, that is it is good for the viewers. Really ? All he does is proxying? So he does not deserve his wins? Is that you want to say you, ungrateful little …? "When Maru is ahead of you, you've lost. When Maru is equal with you, Maru's ahead. When Maru is behind you, the game is equal." Never have I ever heard something so profound in gaming commentary.